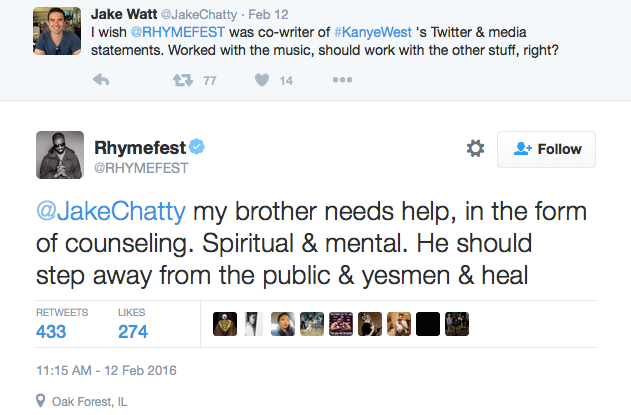 Kanye West’s longtime friend and co-writer Rhymefest is speaking out saying Ye is in desperate need of counseling. He says his spirit isn’t right and he needs help. 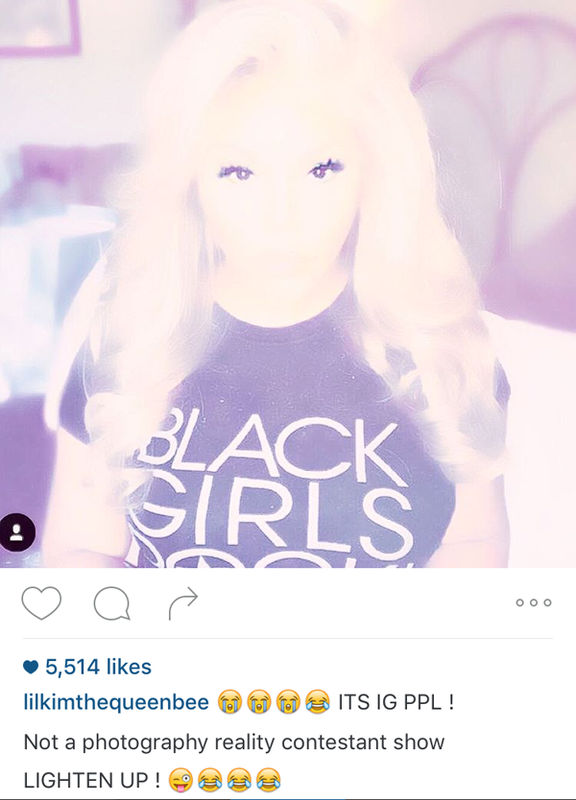 Get the tea inside, plus how Lil Kim tries to explain why she heavily lightens her Instagram pics inside…. If you’ve been keeping up with Kanye West and his Twitter "speeches,", then you know many of his tweets hardly make any sense. He goes from one idea to the next, recklessly saying any and everything. Usually contradicting himself from tweet to tweet. 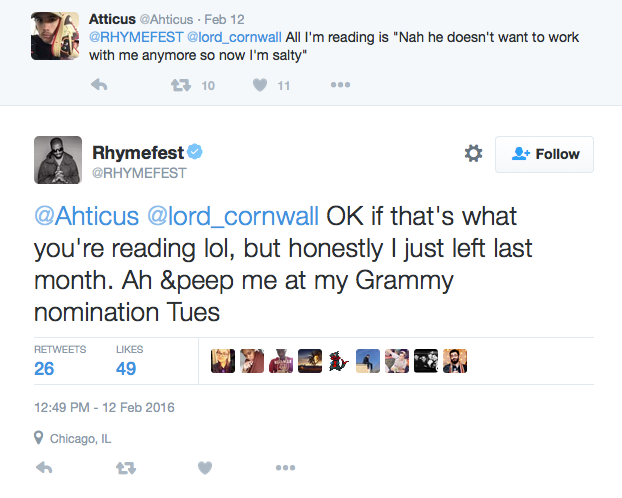 While most assumed he was just doing the most for album sales, one of his closest friends has revealed he believes it's something more. 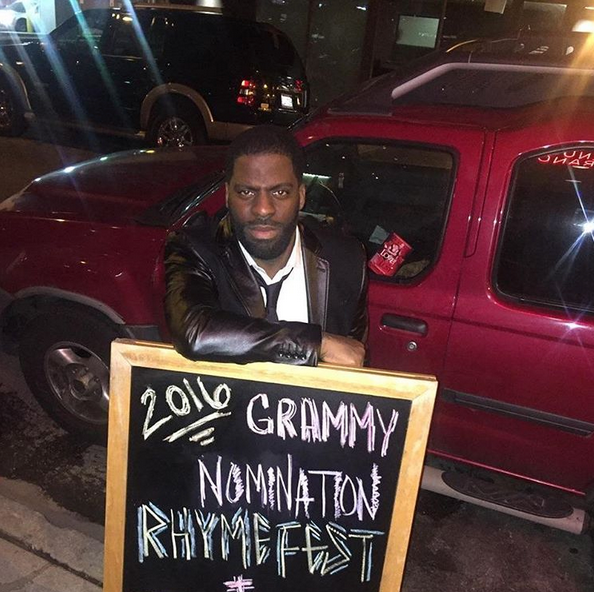 Che "Rhymefest" Smith is a longtime friend of Kanye's and songwriter who has many accolades under his belt --He's a Grammy, Oscar and Golden Globe winner. 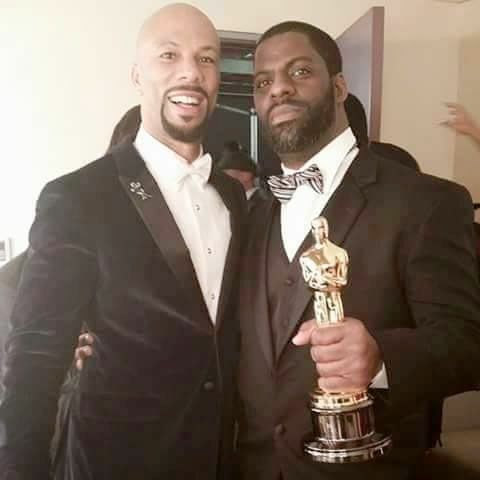 He has been quite instrumental in Kanye’s career, co-writing hits “Jesus Walks” and “Black Skinhead,” and he also co-wrote the Oscar winning SELMA track “Glory,” performed by Common and John Legend. 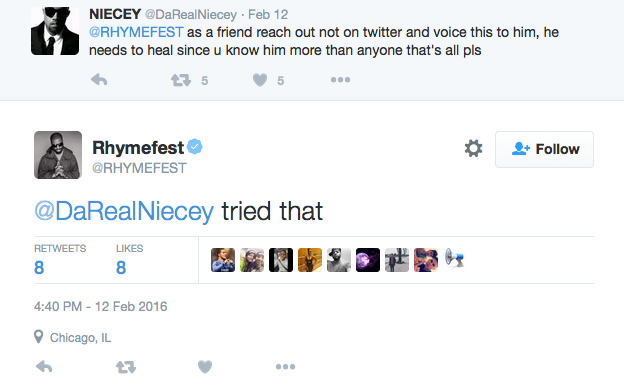 Rhymefest is now speaking out and is concerned about his friend Kanye West. 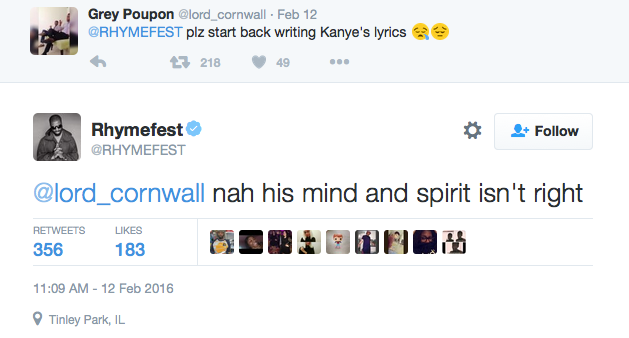 Well, can't say this would be the first time we heard this from someone close to Kanye. 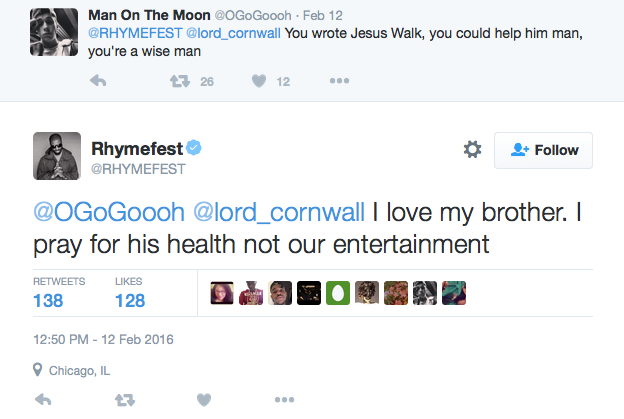 But when those true friends of his speak up, they're shot down as haters who simply don't understand his "growth." 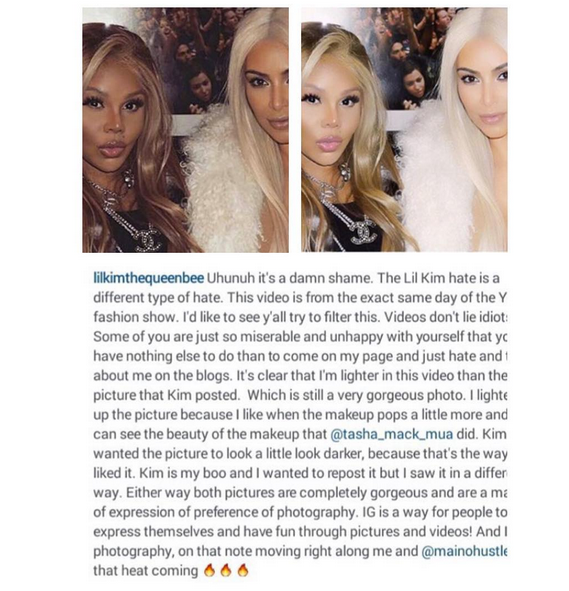 Lil Kim is clapping back at the Instagram trolls who were dragging her on socila media over lightening a picture she posted. Kimmy was in attendance for the Yeezy Season 3 show and she snapped a few flicks with Ye’s wife Kim. She hopped on IG to share the same photo Kim shared, but she added a filter that made her look much lighter than her actual skin color. Which she actually does quite often, sparking much talk in her comment section about skin whitening and the like. Fans noticed how different Kim’s picture looked in comparison to Kim’s and started to go in. So, she attempted to explain WHY her photo was so light saying she likes the way the filter makes her make up pop. 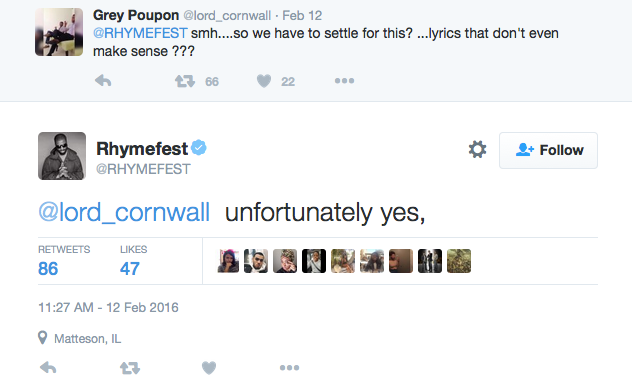 Check out what she posted (and deleted) above. Kim then took another photo, threw another heavy filter on it to lightened up and captioned, "ITS IG PPL ! Not a photography reality contestant show LIGHTEN UP !" Should folks cut her some slack?